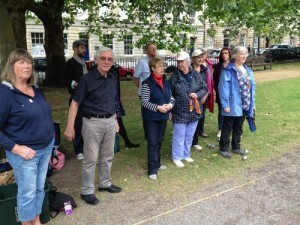 Bath’s four twinning associations competed against each other in a pétanque competition in Queen Square. 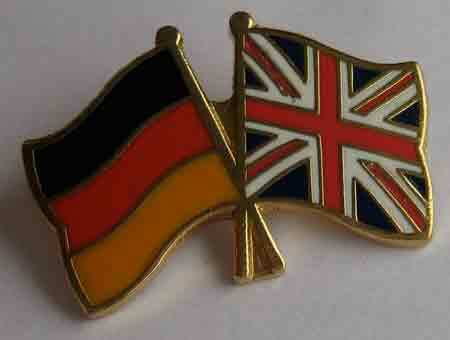 The event which was held for the first time in June this year, was instigated by Hilary Elms from the Braunschweig Twinning Association. 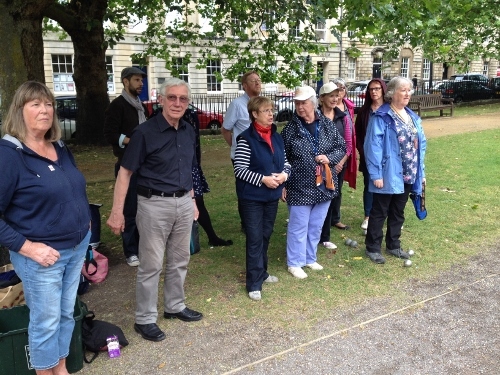 Players had been given guidance and coaching by the City of Bath Pétanque Club in preceding weeks, and took advantage of the warm sunny evening to play against teams from each of the three other associations. The Alkmaar team emerged as winners, with the Aix-en-Provence and Braunschweig teams joint runners up. The trophy, given by the Charter Trustees of the City of Bath, was presented by deputy mayor Councillor Lisa Brett. It was agreed by all those playing that the event will be repeated in 2015 and hopefully will be an even bigger event. 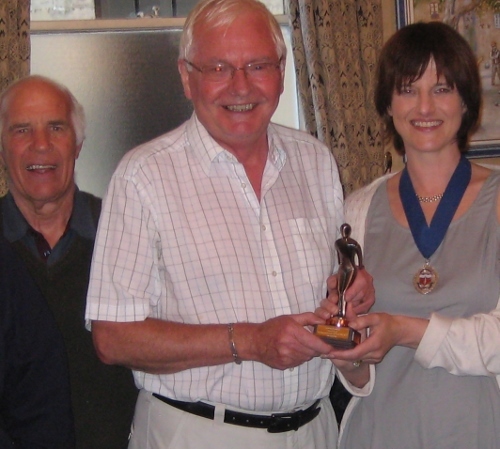 The trophy, given by the Charter Trustees of the City of Bath, was presented by deputy mayor Councillor Lisa Brett. Playing Petanque in Queen Square.